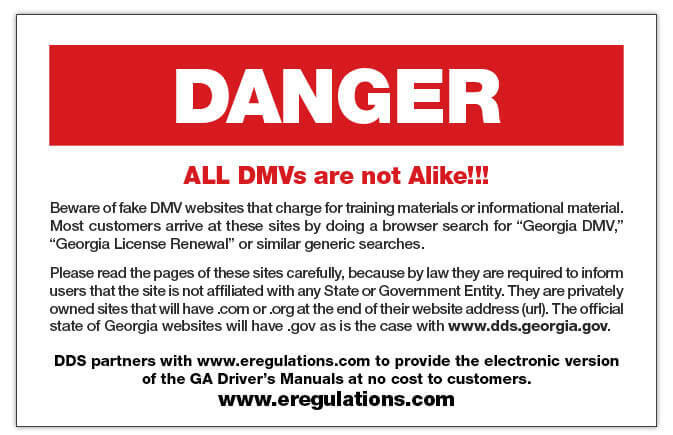 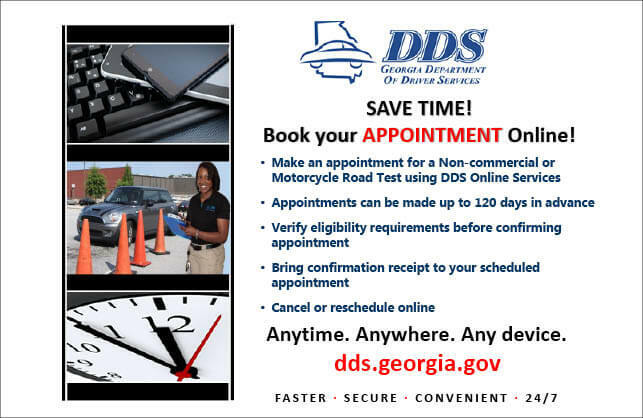 DDS Online Services enable thousands of Georgia drivers to conduct many transactions via dds.georgia.gov and eliminate a visit to a DDS Customer Service Center (CSC). 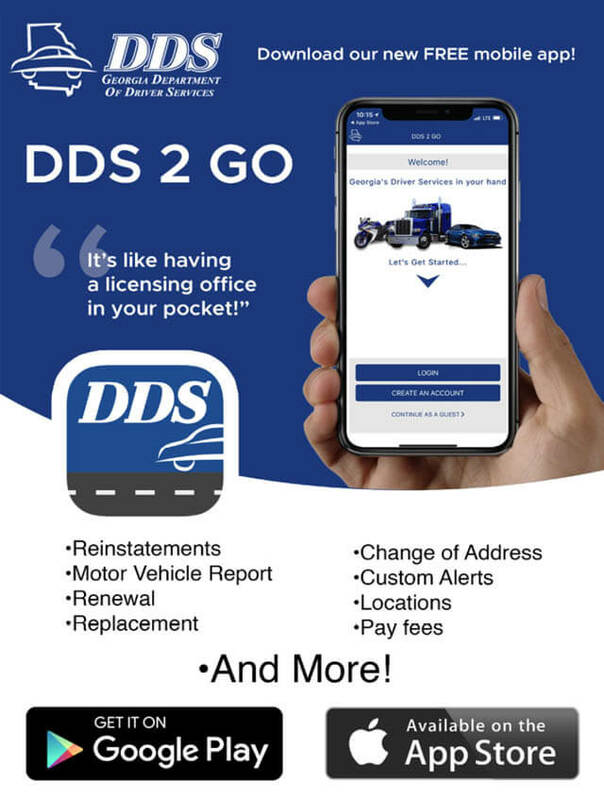 This saves customers valuable time and money. 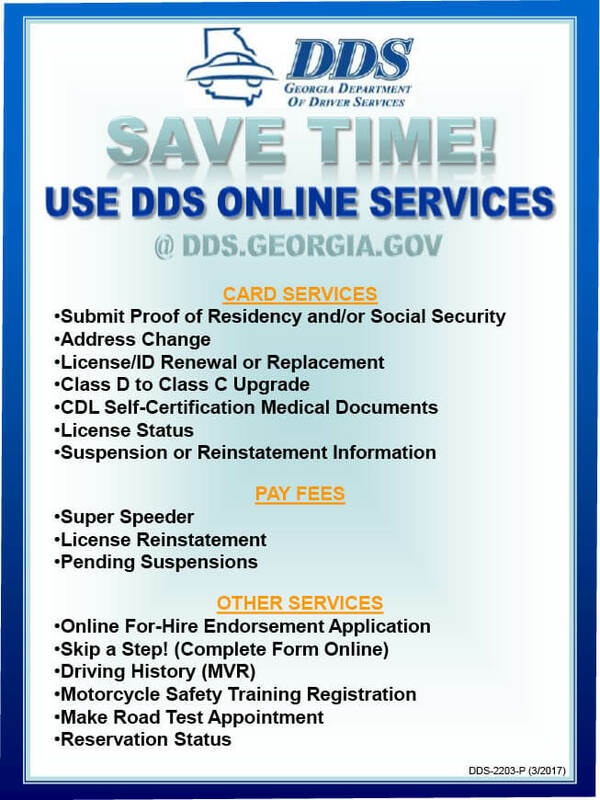 DDS does not charge an additional fee for choosing Internet Services. 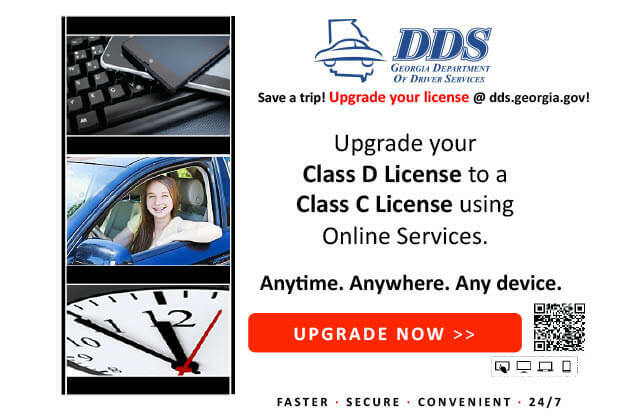 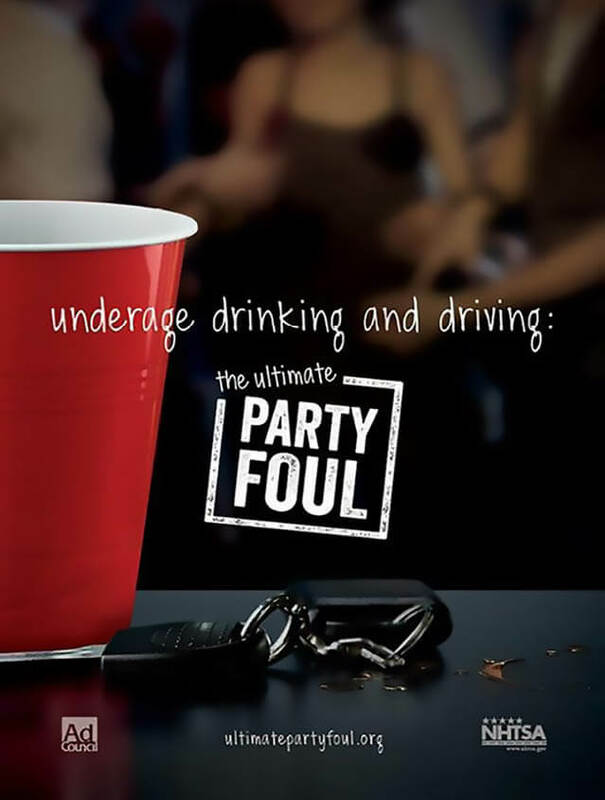 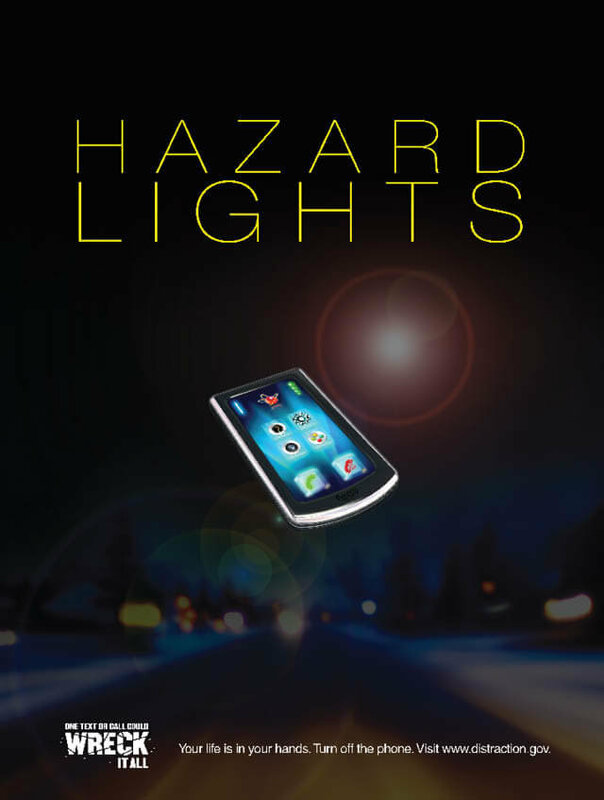 A $5.00 discount may apply for eligible license types that are renewed on the internet.